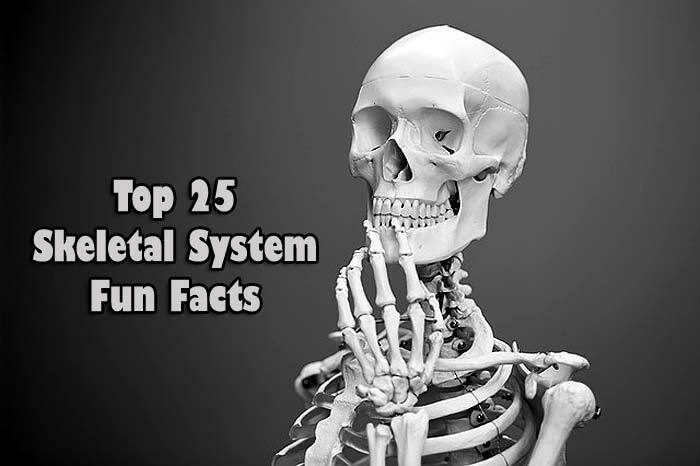 Fun Facts About The Skeletal System: The Skeletal system forms the human skeleton that supports the body and allows for movement. Paramount to the functioning of the skeletal system is the muscular system, without which the skeletal system will collapse. Therefore, the human skeleton cannot function on its own without the continued support of the muscles, ligaments, and tendons. The human skeletal system is also responsible for posture, support, balance, movement, and flexibility. Overall, the skeletal system provides a frame to the human body and help it to function in terms of movement. Here are the top 25 fun facts of the human skeletal system. 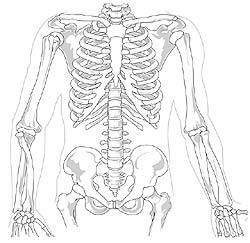 The human body comprises of a total of 206 bones. 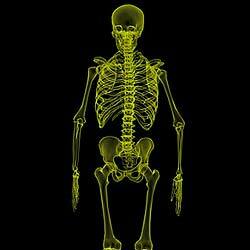 There are 206 different kinds of bones present in the human body that make up the skeletal system. These 206 bones may differ in length and mass between individuals, and this is the basis of the difference in height that is present between people. Depending on location in the human body, different sets of bones function differently. 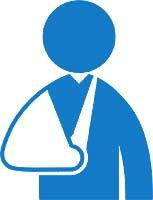 If a bone breaks, the bones around it also cannot function properly until it heals. There are two types of bones in the skeletal system – cortical and trabecular. The human skeleton is made up primarily of two types of bones – cortical and trabecular. The cortical bones are hard in nature and form the primary type of bones in the body. They are also called structure bones. Trabecular bones are generally soft and spongy and are usually found layering the inside of other bones. These kinds of bones are found in the pelvis, ribs, and skull. 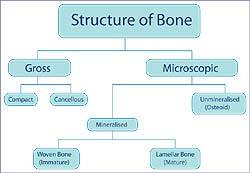 The inside of bones contains a spongy substance known as bone marrow. 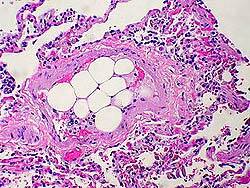 Bone marrow is a spongy substance that is generally found in the inside of large bones. Large bones such as the hips, pelvis and the femur mainly contain the bone marrow. 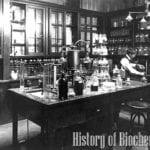 It is rich in stem cells that are the precursor cells to forming every cell type in the body. Infants are born with around 270 bones. Babies have around 270 bones at birth. 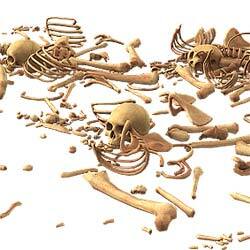 By adulthood, the total number of bones is reduced to 206. Some tiny bones fuse to form larger bones as babies grow. Staples is the smallest bone in the human body. The inner ear has the smallest bone in the body called staples. It helps in the functioning of the middle ear. The staples, along with other bones (such as the axil and the hammer) function by transmitting sound waves to the eardrum. It is sometimes called “stirrup” due to its unusual Y shape. The femur is the longest bone in the human body. The femur, also known as the thigh bone is the largest and longest bone in the skeletal system. It runs from the hip to the knee and carries the bulk of the upper body weight of the human skeleton. The femur joins the hip joint and the knee joint and provides strength. 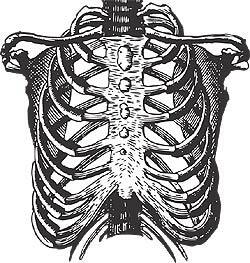 There are 12 ribs in the human skeleton. 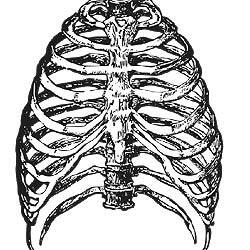 Most people are born with 12 ribs that encase the lungs and upper abdomen. Some people (< 1%) are born with an extra 13th rib called the cervical rib. In most cases, this rib is removed as it causes further health issues. The knee joint is the largest joint in the body. The knee joint is one of the most important joints in the human body. 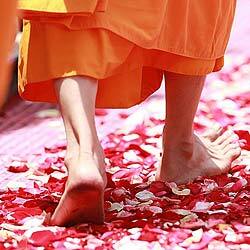 Its main function is attributed to walking. Three bones connect at the knee joint – the femur, the tibia, and the patella. The tibia is the bone of the lower leg. The three bones at the knee joint are large and require a larger joint to accommodate them. Hence the knee joint is the largest in the human body and prone to injuries. Bones heal on their own, naturally! A fracture or breakage in the bone can heal itself over time by producing new bone cells. For the bone to heal, it must be kept in an appropriate position and protected from further injuries. Over time, bones can lose mass and become brittle. Osteoporosis is a condition quite common in older women. It is characterized by brittle bones. The loss of calcium and mineral deposits from the bone can lead to increased risk of fractures by making bones susceptible to breakage. The condition can be prevented by ensuring the proper intake of vitamins and minerals. Most of the bones of the skeletal system are present in the hands and feet. 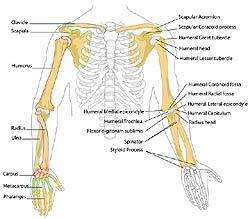 Each hand is made up of 14 phalanges, 5 metacarpals, and 8 carpals. Each foot comprises of 14 phalanges, 5 metatarsals, 5 tarsals, the calcaneus, and the talus. It also contains two small pea-shaped bones called the sesamoids. Bones are not the hardest substance in the human body! Despite popular notion, bones are not the hardest substance in the body. 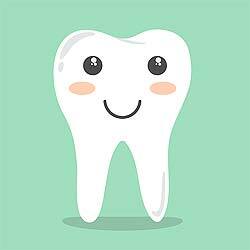 The enamel, which is a covering of teeth that protects them from daily wear and tear, is much stronger than bones. 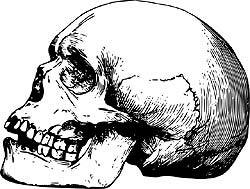 The skull is a single large bone that has only one movable part – the mandible. The lower jaw that is also called the mandible is the only moving part of the entire skull. 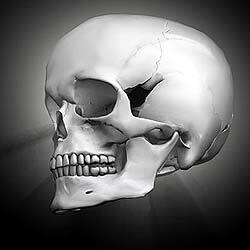 The skull also called the cranium protects the brain from injury and is made up of a fusion of different bones. The skull is made up of 22 different bones that grow together in size, from childhood. The cranium of infants is very soft, as it allows for ease during childbirth. The hyoid bone is the only jointless bone in the body. The hyoid bone is present in the oral cavity and is not connected to any other bone. It does not form part of any other joint and functions as an anchoring point for the tongue. The hyoid is a horse-shoe shaped bone and is found at the root of the tongue. The spine contains 33 bones and forms the backbone of the human body. The spine houses the spinal cord that connects every part of the body to the brain via the spinal cords. The spine, therefore, protects the spinal cord from injury and also acts as a support system for the human skeleton. The lower end of the spine is known as the sacrum. 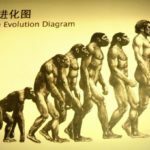 Movement and support are not the only functions of the human skeletal system. Apart from movement and support, the skeletal system also performs activities such as producing new cells from the bone marrow. The bone marrow contains stem cells that act as precursor cells for the differentiation into different lineages. The skeletal system also helps protect the organs and organ systems from injury. Each bone of the human body is made up of 3 different layers. The outer layer of the bone is made up of hard material and is compact, known as cortical. The second layer is softer and is called the spongy layer or trabecular. The innermost layer contains bone marrow and has a jelly-like an appearance. The human skeleton has two main parts – the appendicular skeleton, and the axial skeleton. 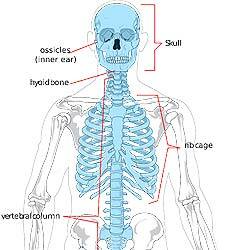 The axial skeleton supports the vertical and the central axis of the body. The bones of the head, neck, chest, and back form this skeleton and offer protection to the brain and spinal cord. The muscles that move the head, neck, and back are attached to the axial skeleton, as well as those that connect to the hip joint and the limbs. The appendicular skeleton is made up on 106 bones that connect to the axial skeleton and the limbs. 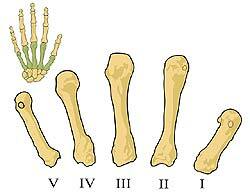 There are 4 categories of bone in the human skeletal system. Long bones are comprised of the clavicles, the humeri that make up the arm, radii, and ulna that make up the wrist, metacarpals that form the fingers and palm, and the femurs, tibiae, fibulae, metatarsals, and phalanges that make up the lower limbs. Short bones are made up of the carpal, tarsal, patellae, and sesamoid bones. Flat bones are made up of the skull, mandible, scapulae, sternum, and ribs. Irregular bones comprise of the vertebrae, sacrum, coccyx, and hyoid bone. As we grow, bones undergo different kinds of changes. 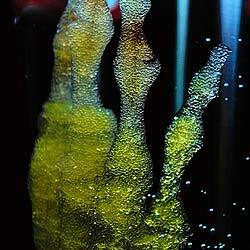 Bones may undergo longitudinal and radial growth during life. Longitudinal and radial growth occurs during childhood and adolescence. 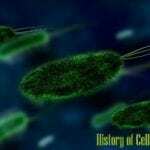 Progenitor cells known as osteoblasts are responsible for the formation of bone cells called osteocytes. 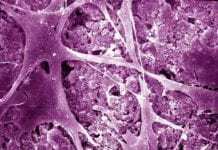 Osteoprogenitor cells differentiate into osteoblasts that synthesize bone matrix on bone-forming surfaces. They also give rise to the osteocytes which are present inside the bone matrix that supports bone structure as well as the protective lining that covers the bones. Bone is made up of a mixture of minerals, organic materials, water, and other materials. 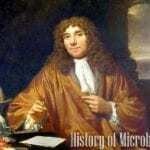 Bone is composed of a mixture of minerals, organic matrix, water, and lipids. 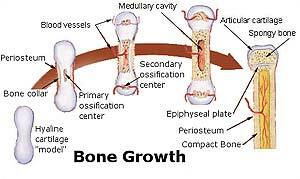 The mineral content of the bone comprises hydroxyapatite, carbonate, magnesium, and acid phosphate. Bone mass accounts for 50 to 70% of bone strength. Larger bones such as the femur are stronger than smaller bones like the humerus or the bones of the fingers, even though both have equal amounts of mineral density. As bone diameter expands, the strength of bone increases. The upper and lower parts of the human skeletal system have different functions. The lower skeleton is specialized for stability during walking or running. The upper skeleton provides greater mobility and different ranges of motion that allows us to do actions such as turn our necks or lift objects. The axial skeleton of the adult consists of 80 bones! These 80 bones include the skull, vertebral column, and the thoracic cage. 22 bones form the skull. The head also has seven additional bones which are the hyoid bone and the ear ossicles. The vertebral column has 24 bones, and the thoracic cage includes 12 pairs of ribs and a sternum. 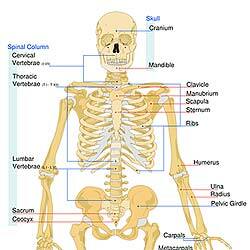 The human skeletal system has a variety of functions, the most critical being movement and support of the body. It serves as the basic foundation which houses and protects all the other organ systems of the body. One cannot imagine functioning without a proper skeletal system. 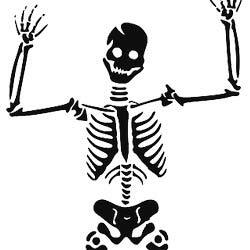 Many deformities and injuries to the human skeleton render the individual’s incapable of movement. 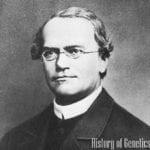 They may also contribute to the improper functioning of other systems of the human body. It is essential to fully appreciate and understand the centrality of the human skeleton towards all other systems of the human body and to ensure proper growth and development through nutrition and well-being. 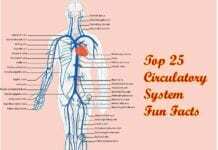 Cite this article as: "Top 25 Fun Facts About The Skeletal System," in Bio Explorer by Jack Kirsten, April 12, 2019, https://www.bioexplorer.net/skeletal-system-fun-facts.html/. 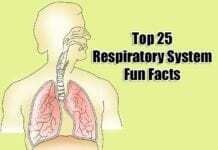 – “7.1 Divisions of the Skeletal System – Anatomy and Physiology”. Accessed April 12, 2019. Link. 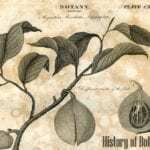 – “Mammal Anatomy: An Illustrated Guide – Marshall Cavendish Corporation – Google Books”. Accessed April 12, 2019. Link. – “Smallest bone | Guinness World Records”. Accessed April 12, 2019. Link. – “Anatomy, Bony Pelvis and Lower Limb, Femur – StatPearls – NCBI Bookshelf”. Accessed April 12, 2019. Link. – “Rib Deformities in Children | Children’s Hospital of Philadelphia”. Accessed April 12, 2019. Link. 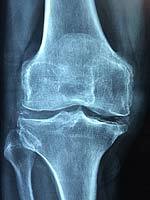 – “Common Knee Injuries – OrthoInfo – AAOS”. Accessed April 12, 2019. Link. 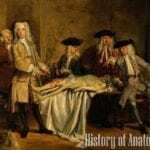 – “Fracture Healing – How Broken Bones Heal – OrthoInfo – AAOS”. Accessed April 12, 2019. Link. – “Normal Bone Anatomy and Physiology”. Accessed April 12, 2019. Link. – “Anatomy of the Hand | Johns Hopkins Medicine”. Accessed April 12, 2019. Link. – “Anatomy of the Foot”. Accessed April 12, 2019. Link. – “Structure of Teeth | Dental Health Foundation”. Accessed April 12, 2019. Link. – “Human Anatomy: A Dissection Manual – Sujatha Kiran – ßÊÈ Google”. Accessed April 12, 2019. Link. – “Anatomy of the Spine | Cedars-Sinai”. Accessed April 12, 2019. Link. – “Introduction to Bone Biology: All About our Bones | International Osteoporosis Foundation”. Accessed April 12, 2019. Link. – “Human Skeletal System”. Accessed April 12, 2019. Link. 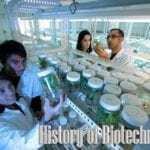 – “Basic and Applied Bone Biology – Google Books”. Accessed April 12, 2019. Link. – “Bone Cells”. Accessed April 12, 2019. Link. – “Axial Skeleton (80 bones) | SEER Training”. Accessed April 12, 2019. Link. 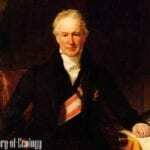 – “6.1 The Functions of the Skeletal System | Anatomy & Physiology”. Accessed April 12, 2019. Link.